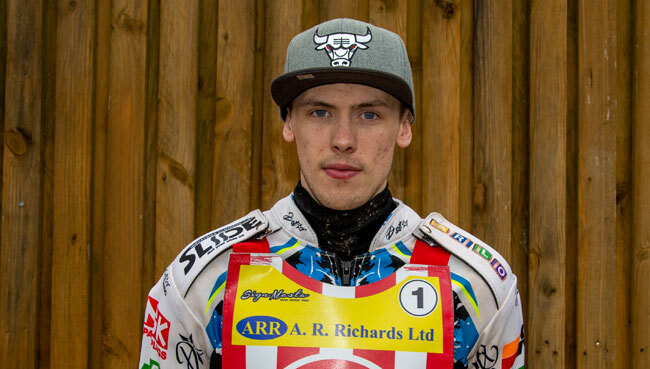 MAX Clegg makes a quick-fire return to a Loomer Road as he becomes the first rider announced for the Pride if the Potteries meeting on Saturday April 13th. Tattum also confirmed the format for the meeting saying “the meeting will be run over 20 heats with the winner being the top points scorer on the night. I don’t really like the two semi-finals and a final I’m old school and very much prefer the straight 20 heats individual meeting.